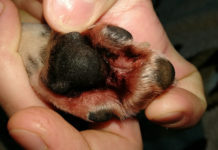 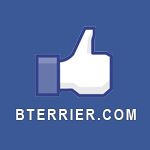 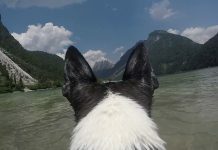 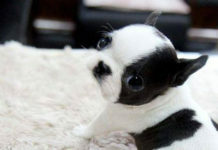 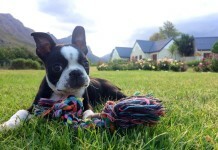 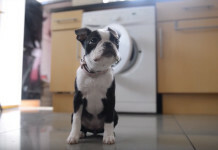 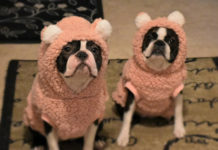 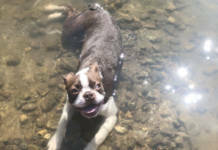 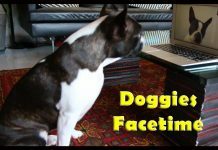 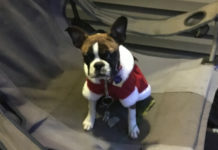 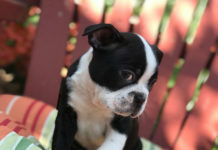 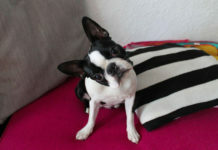 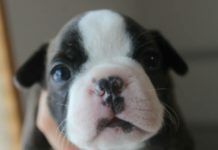 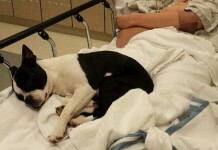 The Boston Terrier Dogs website is also sharing it’s photos on the Pinterest website. 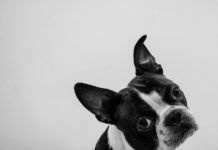 If you don’t know what is Pinterest… Pinterest is a website that allows users to create and manage image collection. 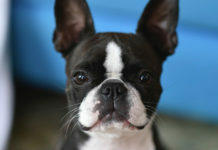 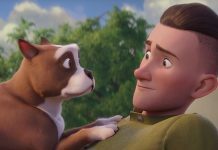 Users can browse images, “like” photos, leave comments and “re-pin” images to their own pinboards. 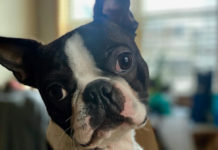 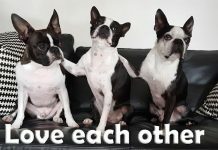 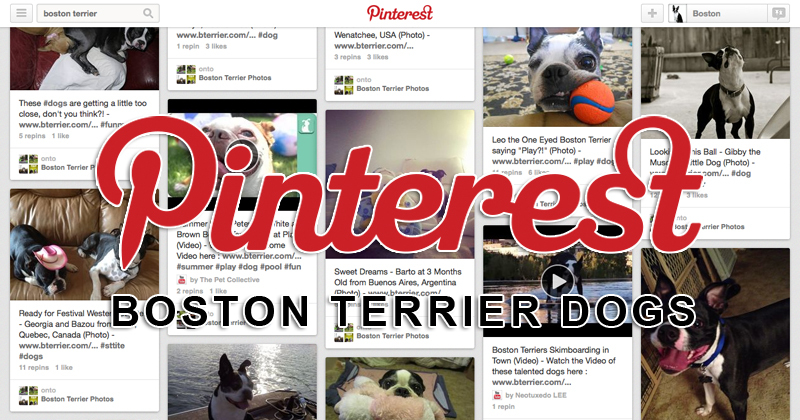 If you haven’t already, you are invited to Join Pinterest and follow the Boston Terrier dogs website on Pinterest. 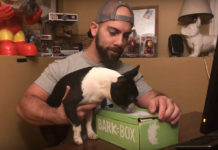 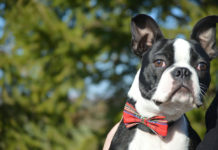 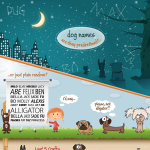 Are you Proud to be a Boston Terrier Owner?